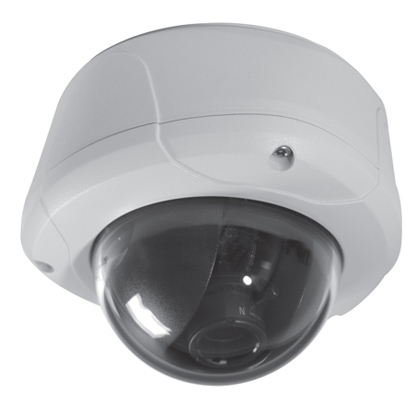 Keep your business secure by installing or upgrading security cameras. Learn how our security camera systems can help keep your business safe. A security system will help keep your business protected. Learn how our comprehensive security systems can prevent loss at your business. Keep your business safe by controlling access for employees and visitors. Learn how we can secure your property with our access control systems. Keep your business safe and up to code with our fire inspection service. Learn how we can inspect your systems to help keep your employees safe in case of fire. Our commercial solutions and services are designed to help you protect the business you work so hard to make successful. We can help you monitor your business while you are gone and deter criminal activity by installing security cameras for your business in greater Cincinnati. We will provide a free consultation at your business to evaluate the security camera system that best meets your needs. We can also design and implement a comprehensive security system to notify you and the authorities of any attempt to break in to your business. A security system with security cameras is a great first step in protecting your valuable business assets. 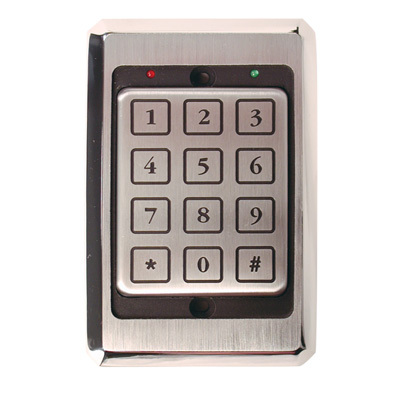 We also offer access control solutions for your business. An access control system protects your business by restricting entrance to authorized personal only. These systems can also track when employees, visitors, and others enter and leave your business. There are many different types of access control systems, so we can visit your facility to determine the best solution for your specific needs. Fire alarm systems are another area where we can help protect your business. 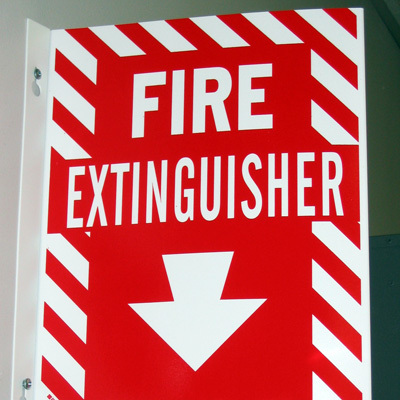 We can install a fire alarm system to help keep you and your employees safe in case of fire. All our work with fire alarm systems is completed to code and with the upmost level of safety in mind. Our commercial inspection services include school inspections and fire inspections to ensure your facility meets code and safety standards. We also offer maintenance packages to ensure the continued performance of your security systems. 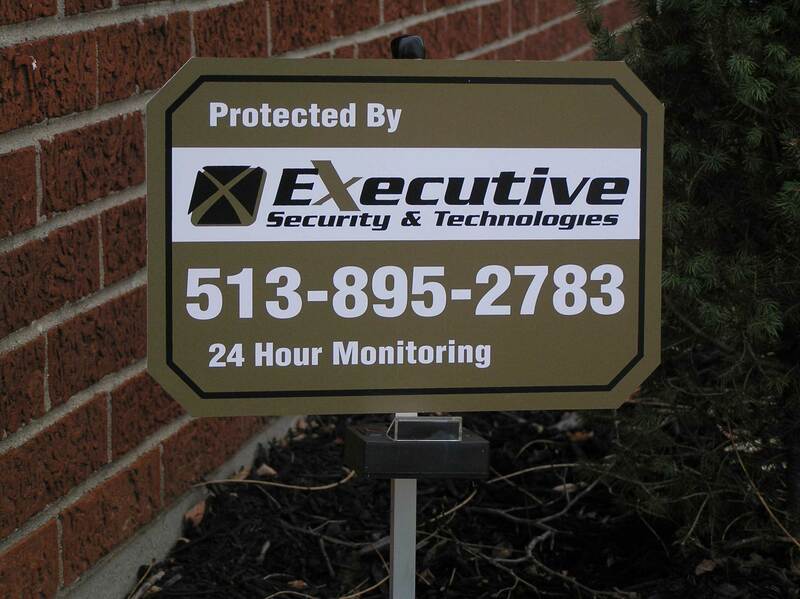 Protect your business with commercial solutions and services from Executive Security. Call us at 513-859-2783 or complete the contact form to let us know how we can help you protect your business.